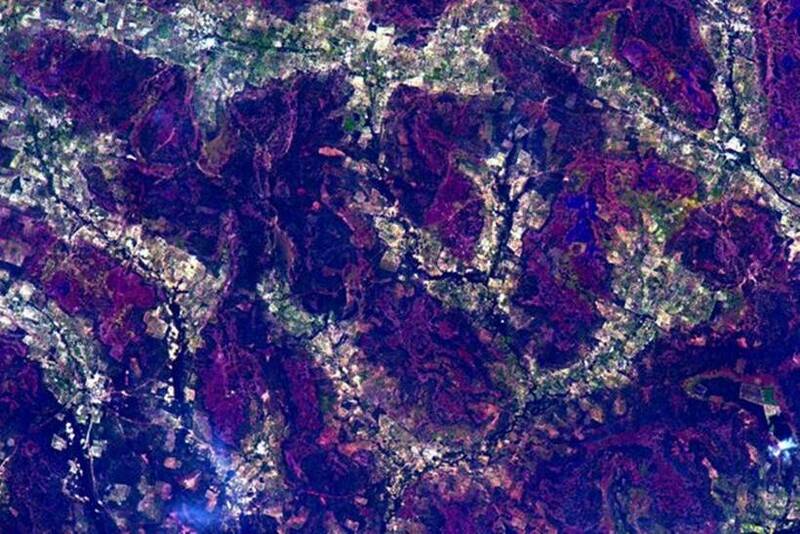 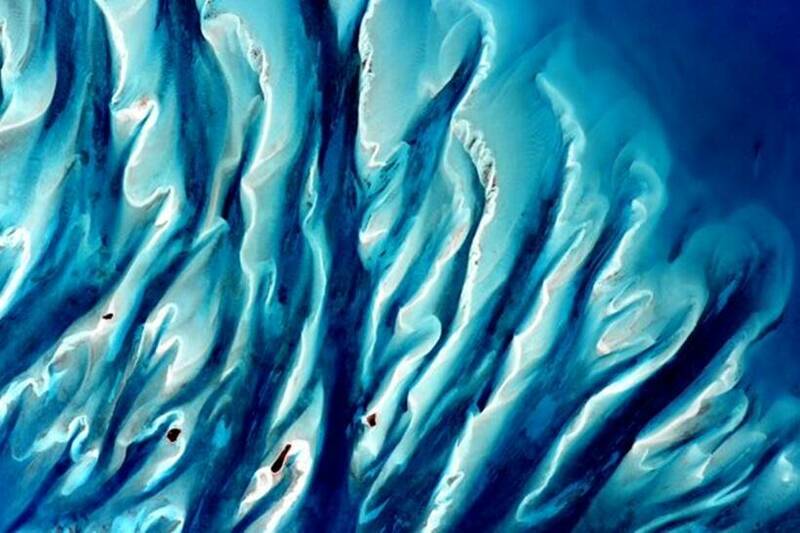 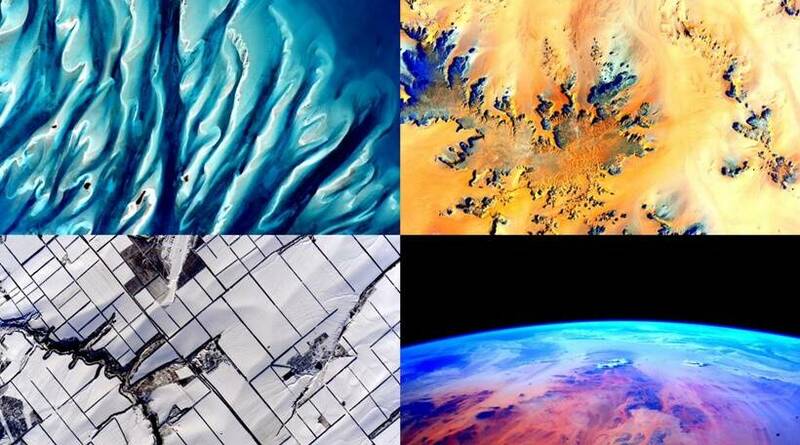 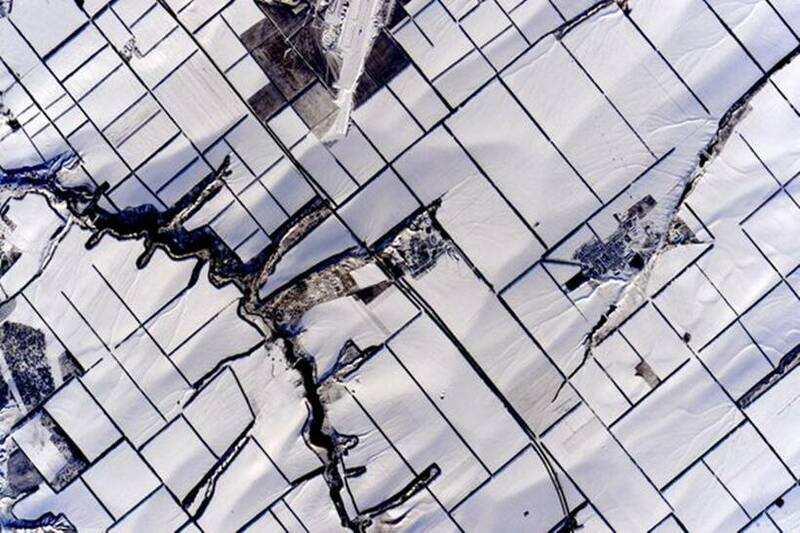 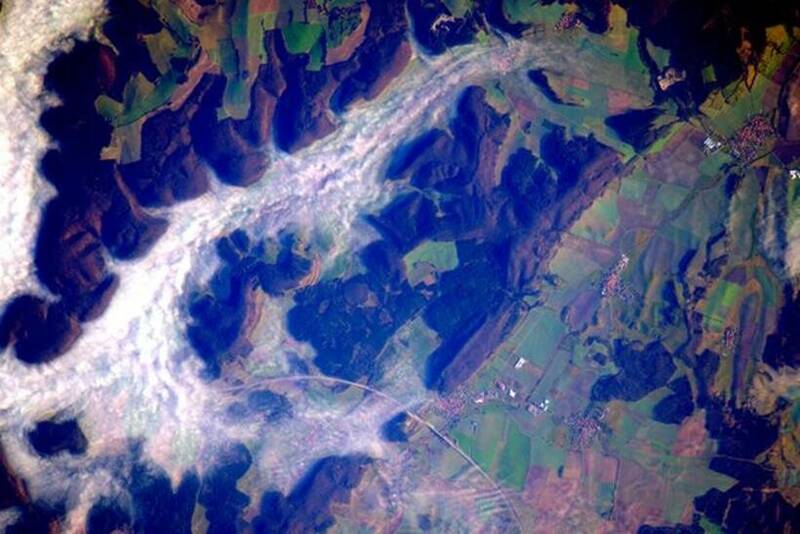 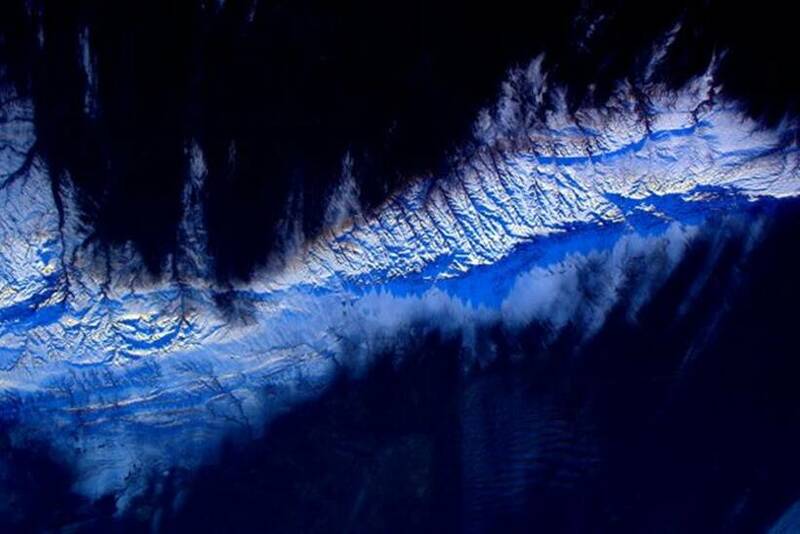 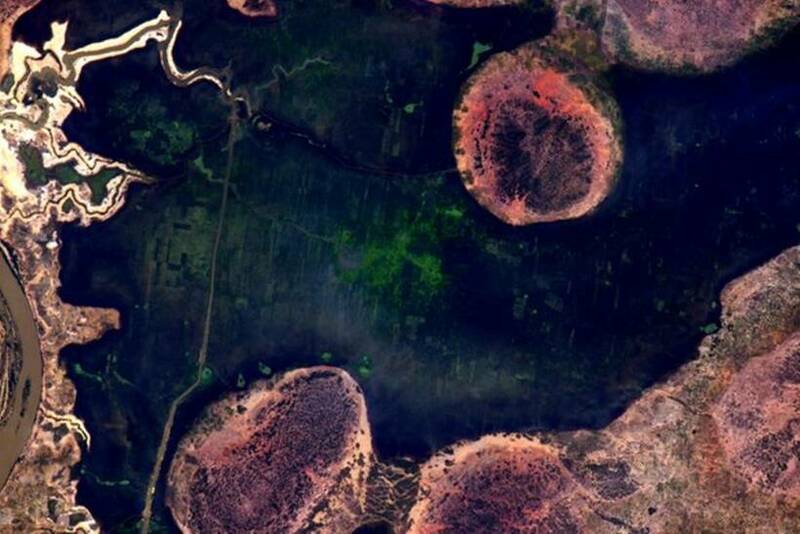 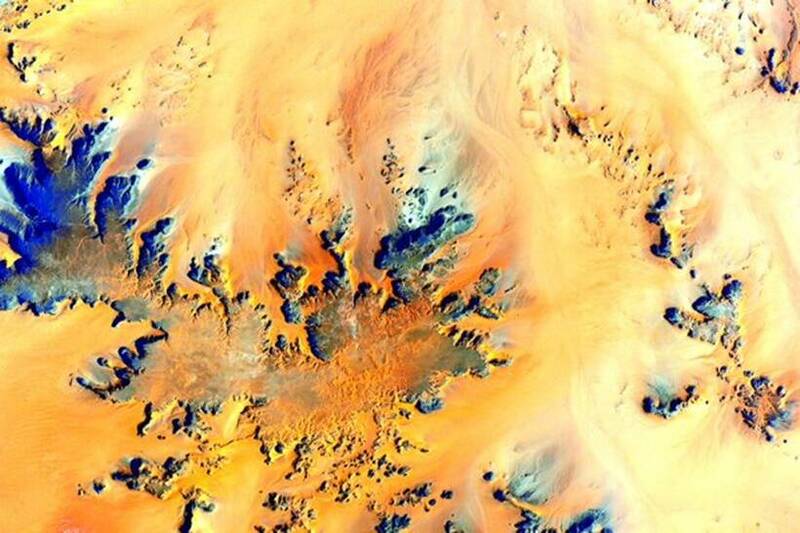 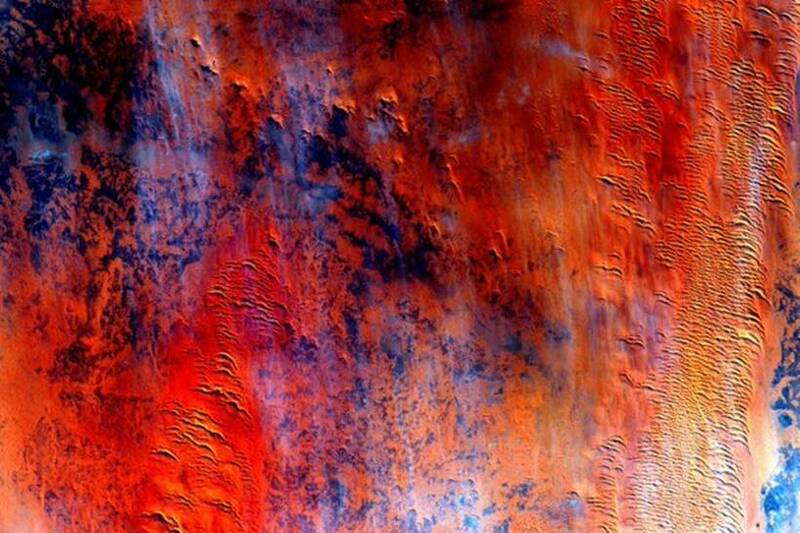 This is a compilation of astronaut Scott Kelly's photographs from Twitter — that he describes as Earth Art. 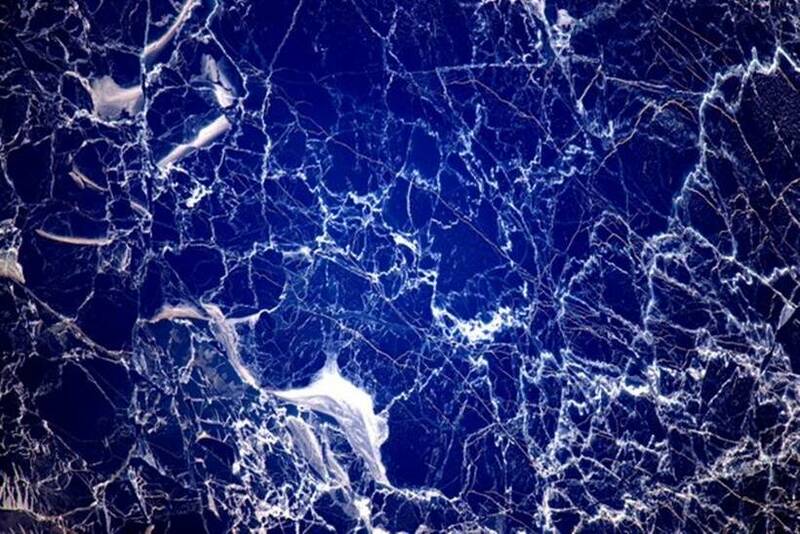 And it more than lives up to the name. 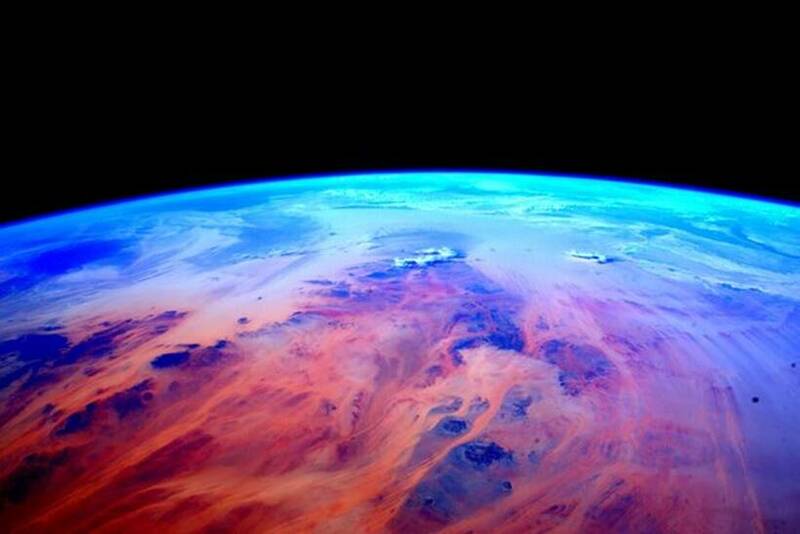 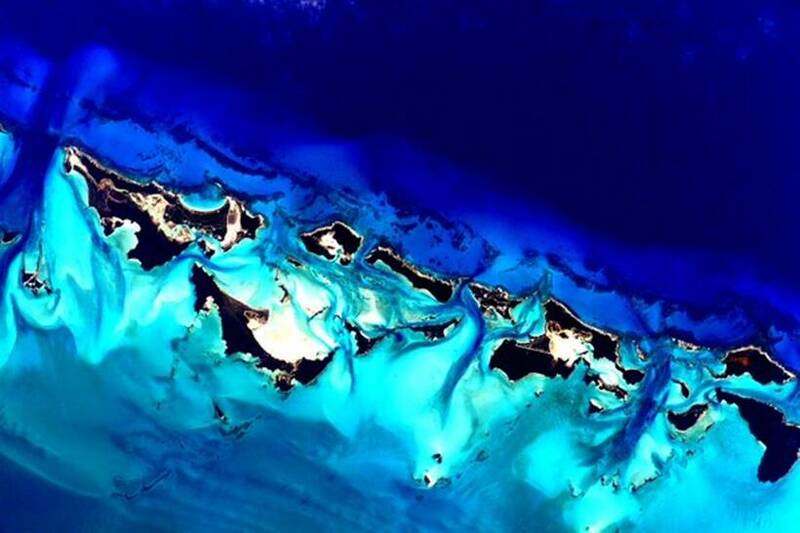 Astronaut Scott Kelly has charmed us with his astronomic photography skills time and again. 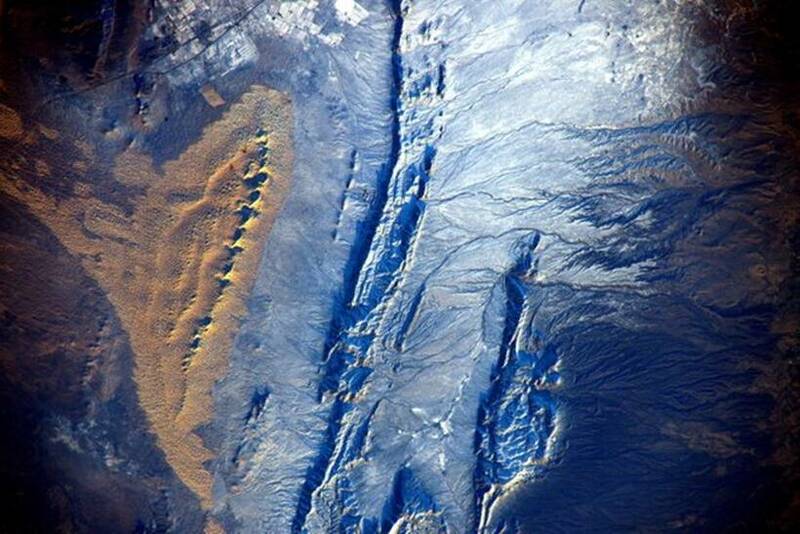 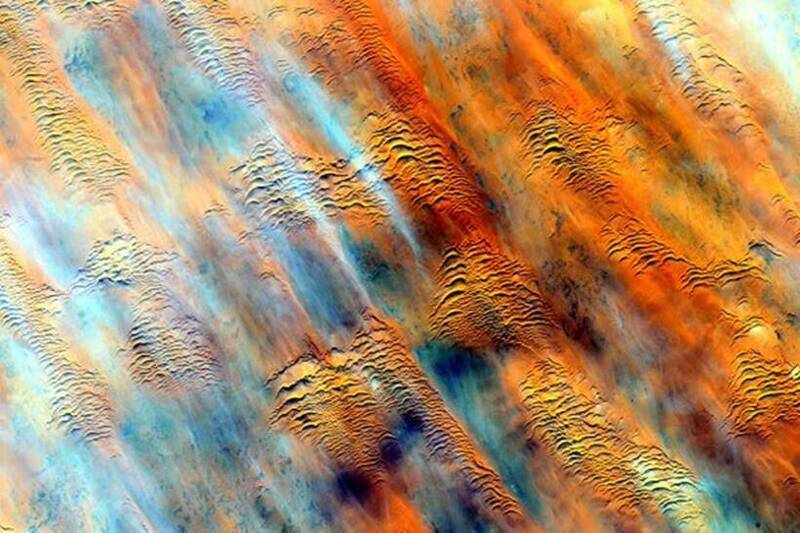 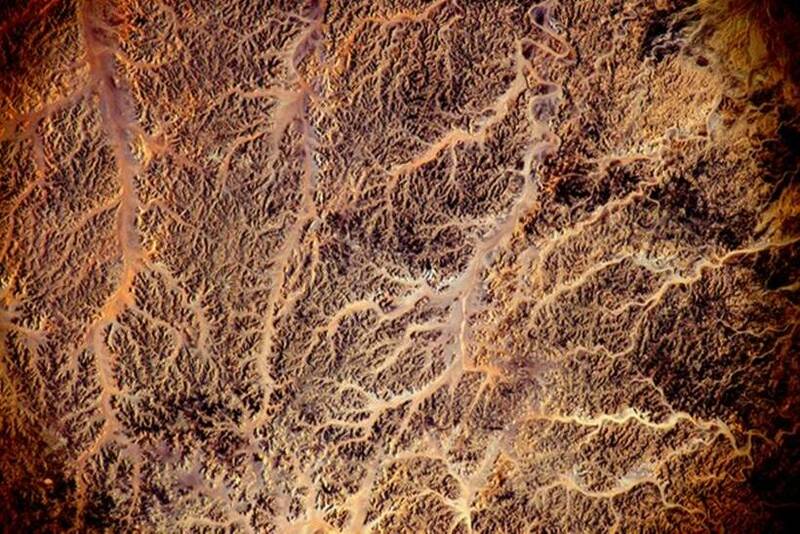 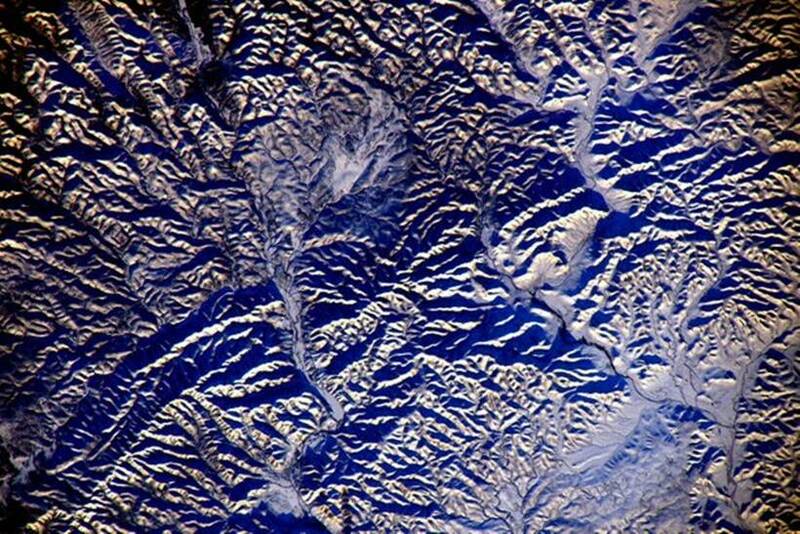 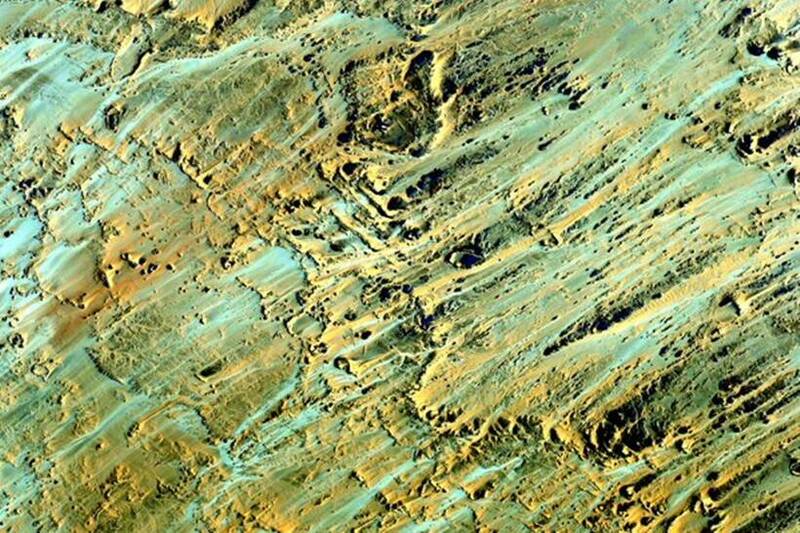 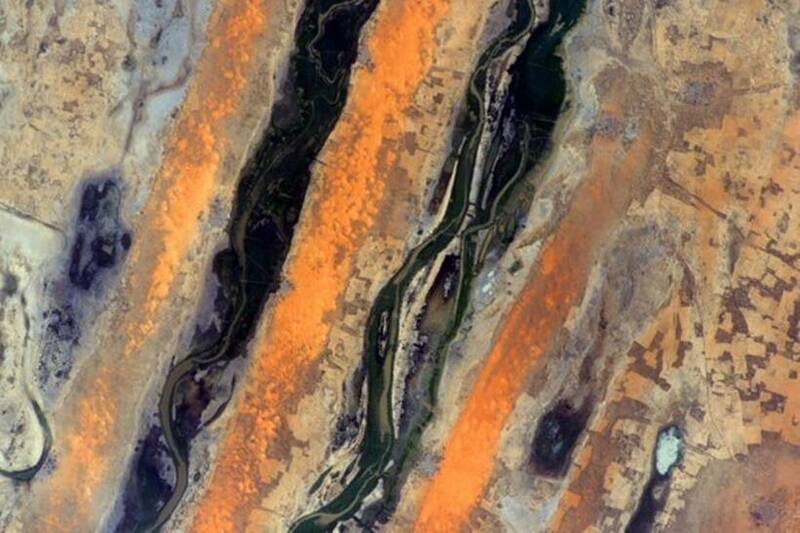 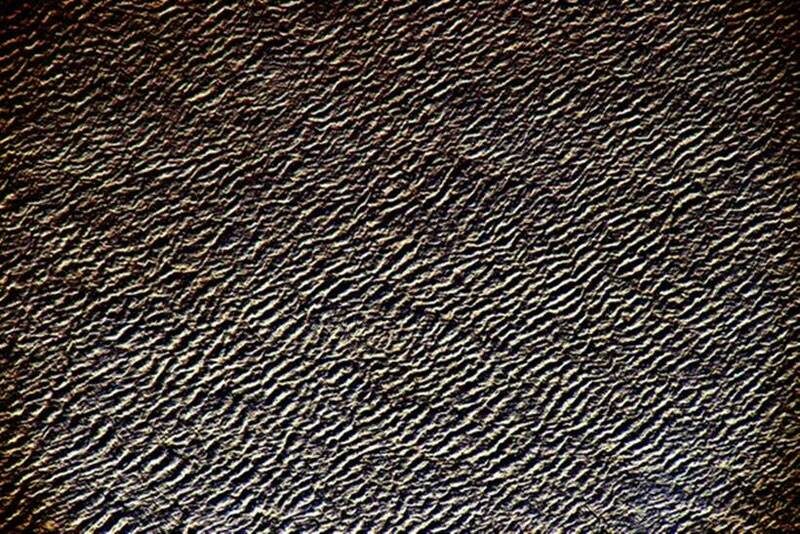 This is a compilation of his photographs — clicked aboard the International Space Station — that he describes as #EarthArt. 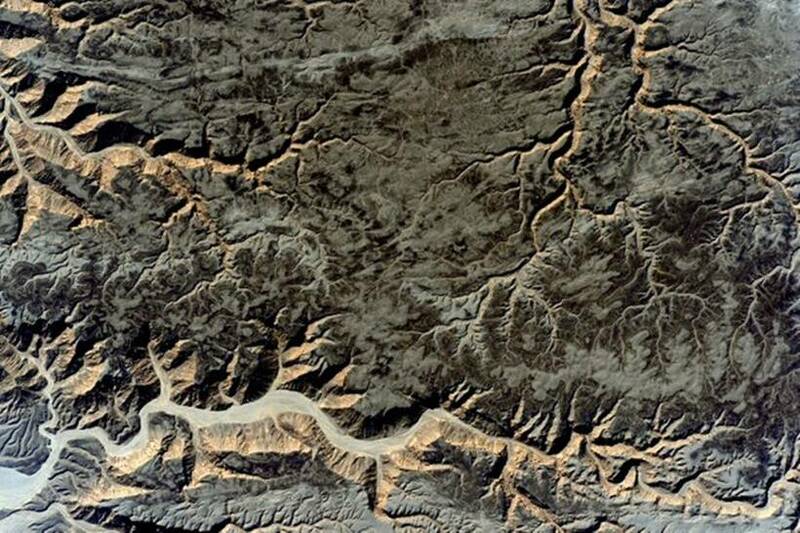 And it more than lives up to the name; no wonder they've created such huge ripples on social media. 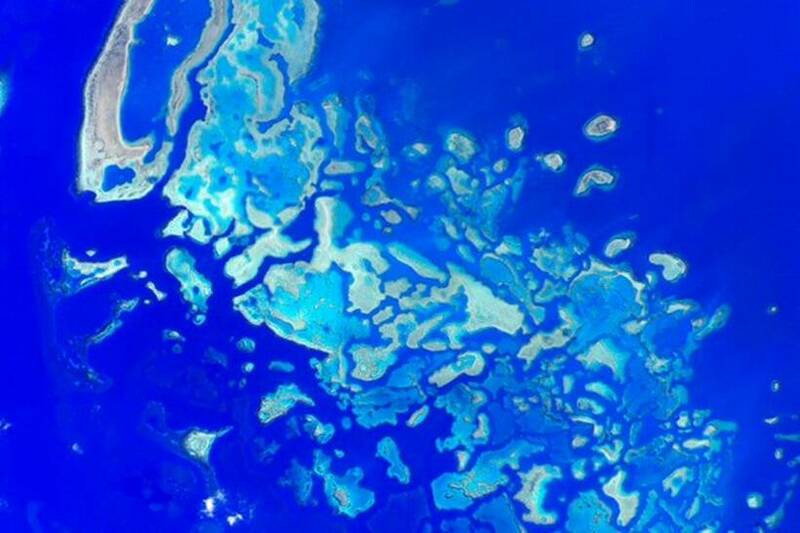 In case you haven't yet seen the images yet, check them out (along with Kelly's reactions).